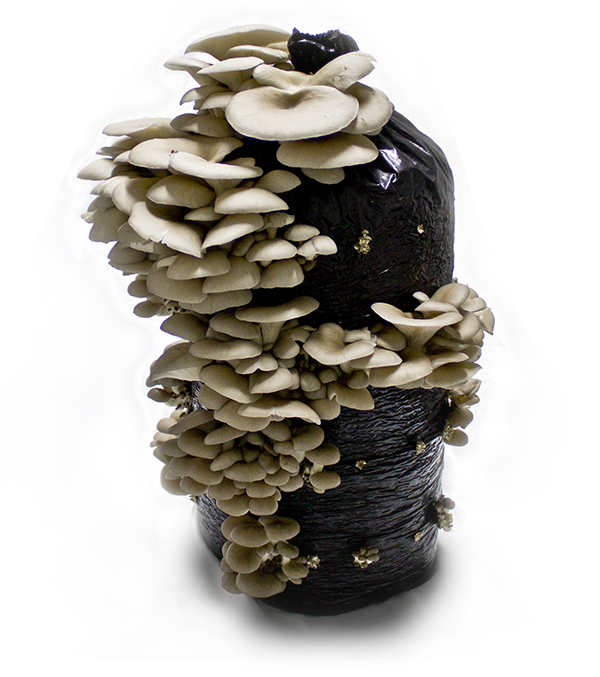 KSS Sales is the industry leader of cultivated exotic mushrooms. 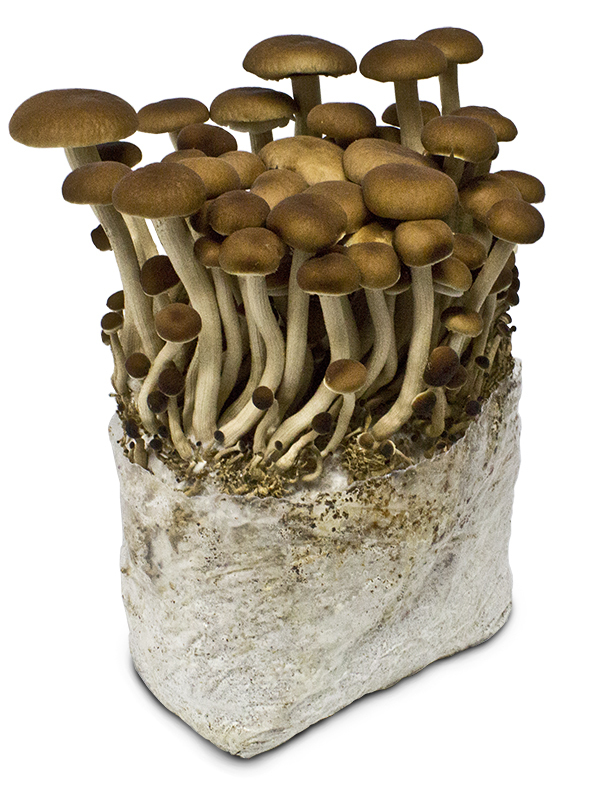 Our quantity and quality is unmatched. 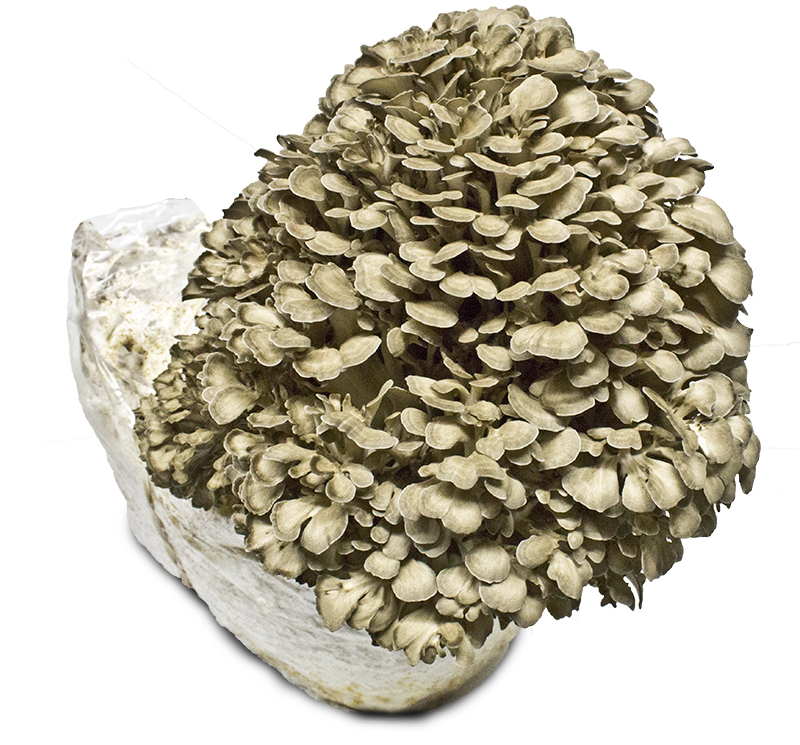 KSS Sales and our affiliated farms, are located in the heart of Kennett Square, The Mushroom Capitol of the World. 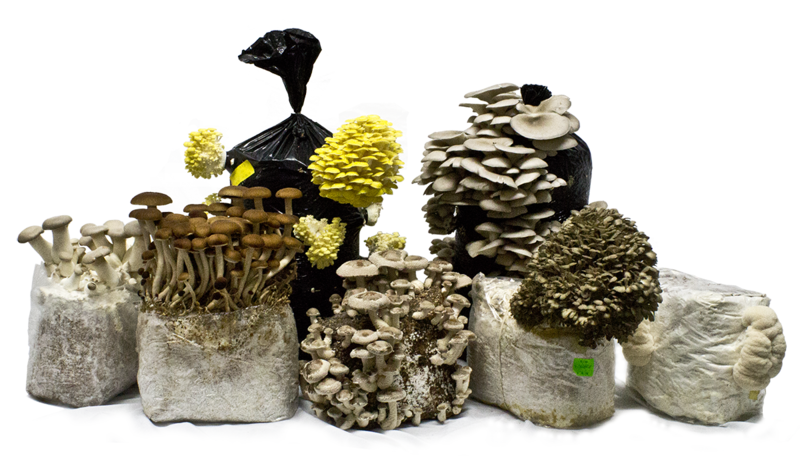 We’ve provided the country’s white mushroom wholesalers for over 30 years with their exotic and specialty mushroom needs. 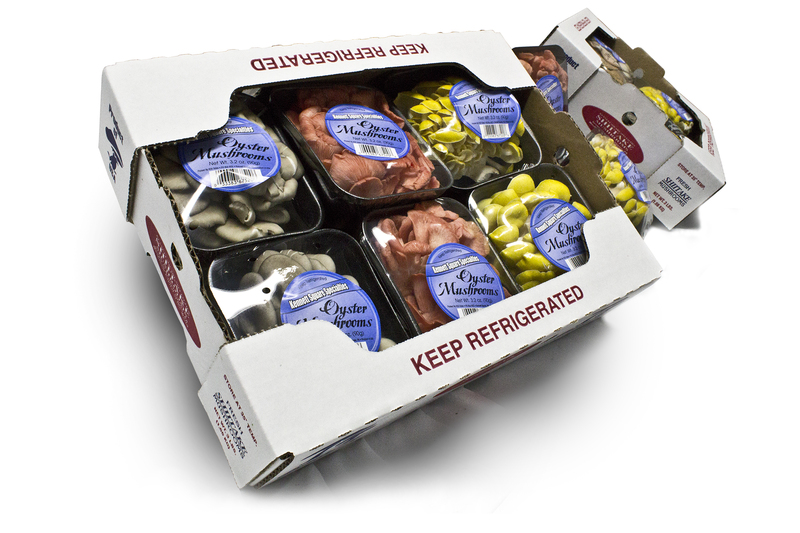 There’s a national movement towards eating healthier and more farm fresh products. 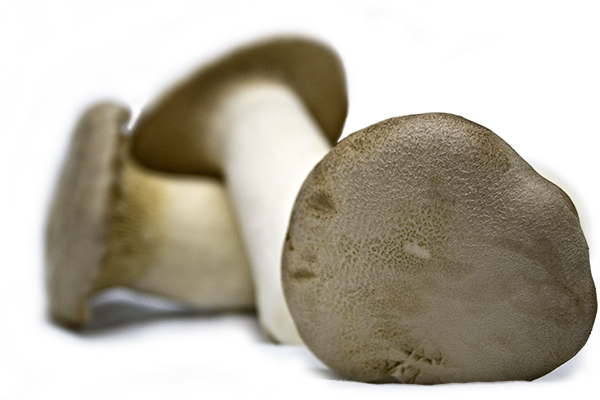 Many restaurants and consumers are now looking for farm-to-table produce. 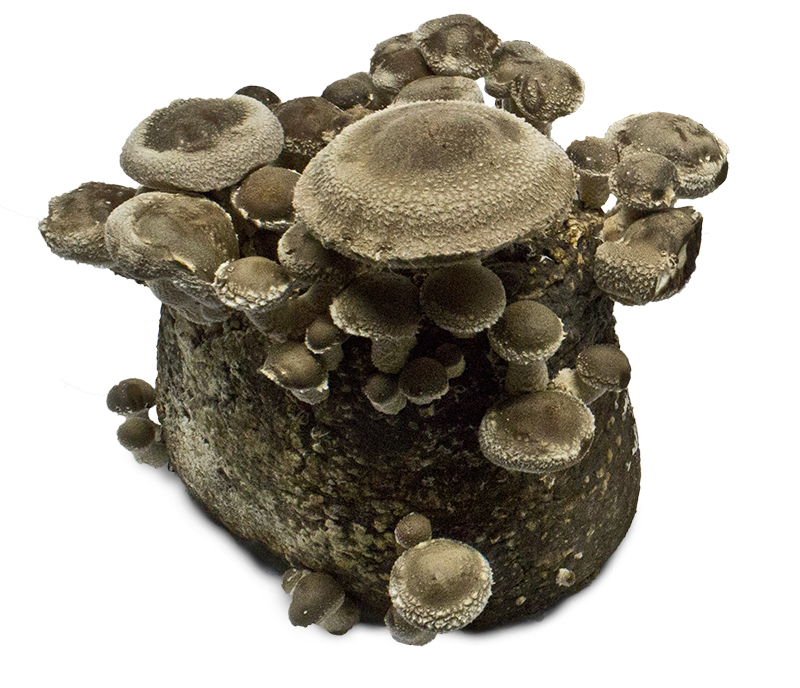 It is now our duty to offer our goods and services to everyone, and not just major mushroom farms and distributors.